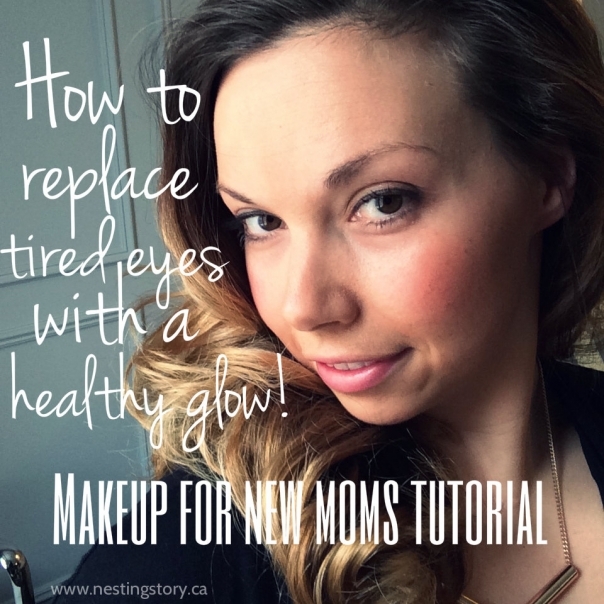 Listen up mamas and mamas to-be, ready to get rid of those tired eyes from sleep deprivation and replace it with a gorgeous healthy glow!?! I have put together a makeup tutorial for you full of tips and tricks that are quick but have a big impact. Some of those tricks include looking like you have been sitting in the sun, getting rid of under-eye circles, instantly losing ten pounds and like you put on fake lashes. I have wanted to do a makeup tutorial for a while now and here it is! I did a couple of takes quickly while the big kids were at school and the babies were napping. It’s flawed and the lighting isn’t perfect but I like how real it is. This post is NOT sponsored… I just love this makeup that much. Any of the products I use can be switched out with similar alternatives. If you have any questions, please include them in the comments section. Please let me know if there are any other tutorials you would like me to do! Enjoy! I hope everyone has enjoyed the tutorial! Just two little clarifications… after watching my video for the 50,000 time I realized I made two errors and I just wanted to clarify. 1. The powder bronzer I used is BY Too Face and it is their Sun Bunny bronzer. Also, your hair typically thickens during pregnancy and then you tend to lose some hair after your baby is born. A few months later is when those little baby hairs start growing in. I’m human! Thanks Robynn! I the non MAC makeup from Sephora. The liquid bronzer was from Shoppers. Probably sold at most department stores. can you write out the products you used? I loved your tutorial. I would love for you to show me how to put eye shadow on to make it look natural. I have brown eyes. Thank u again. 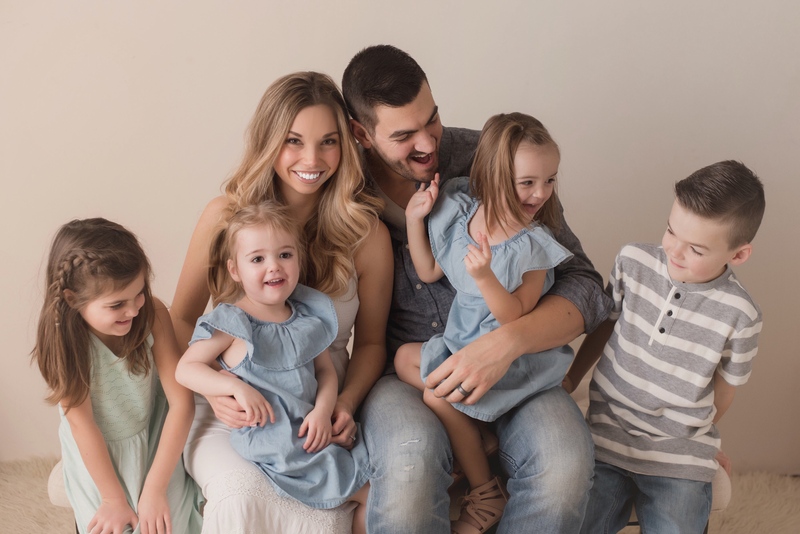 My blog post was about business goal setting. Yes, it’s that time of year. We all need to be thinking about what we want for our business, and how we are going to get there. I wrote about the questions you need to ask yourself to start coming up with goals. And I also shared some tips on how you can set yourself up for success and better achieve your goals. I hope you enjoyÂ Goal Setting for Your Business in the New Year. that though it is still a bump. Could that money go to better uses. Probably.I could also walk to work instead of drive.I could skip a meal a day or just never buy fast good again.I could go without buying ANY Christmas gifts.I think each person has to be responsible to do what they can with what they have. If you feel convicted not to turn on lights in your house to conserve energy then I think you should do just that. Previous Previous post: Learning To Log-off & Liv On Life – Going To The Park – Book Review And Giveaway!